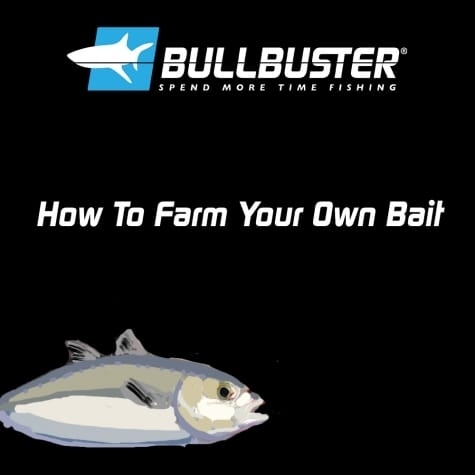 There are lots or resources of the Bullbuster Community forlive bait fishing. If you want to learn more about the baitfish of the Pacific and you like reading things on paper you may want to check out Vic Dunaway's "Sport Fish Of The Pacific". We would like to thank Bullbuster Community Member William Shiffman for lending us his copy.